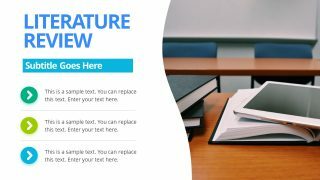 Introduction: Context and background of the idea explain what paper is all about. 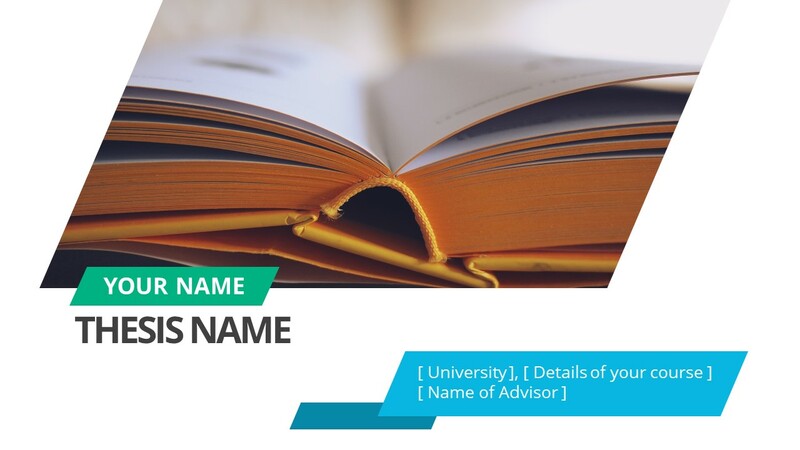 Literature Review: Includes the current knowledge of theory and methodology regarding the topic. 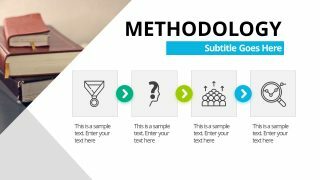 Methodology: Part where student describes the methods to use for the dissertation. 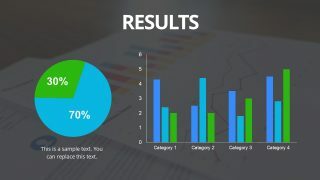 Results: the ultimate objectives of the research. Discussion: A section to answer all the questions and justify the selected approach. Conclusion: A summarized version of the findings, private opinions, recommendations, and limitations. 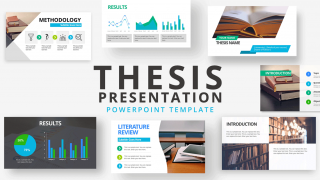 The Thesis Presentation PowerPoint Template outlines the theories, solutions, and objectives. 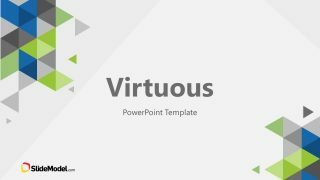 It can reduce the effort of the presenter and the audience both by a fraction of a time. 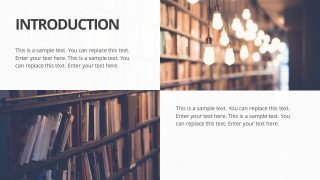 This way, the dissertation student can save time on creating a presentation from scratch and utilize it more productively. 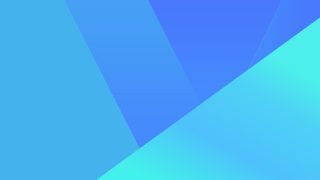 On the other hand, the viewers can make decisions quickly based on the discussion and results of methodology. 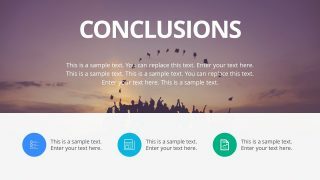 The thesis presentation is one of the innovative PowerPoint templates. 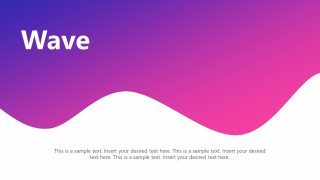 It has several layouts containing high-resolution photos in the background. 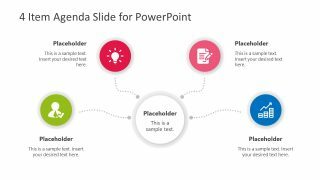 Moreover, the slides contain animations to demonstrate all the bullet points, segment diagrams, and data charts. 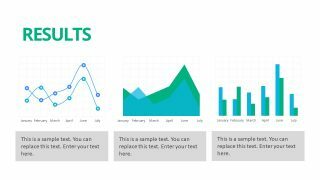 Moreover, the PowerPoint offers special data-driven charts including the multiple bars, pie, a custom combination of trend and stack charts etc. The users can edit the spreadsheet which updates the chart accordingly. 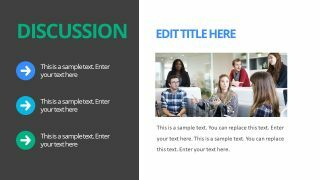 Also, users can replace the photos of presentation with images, gradients, and patterns.